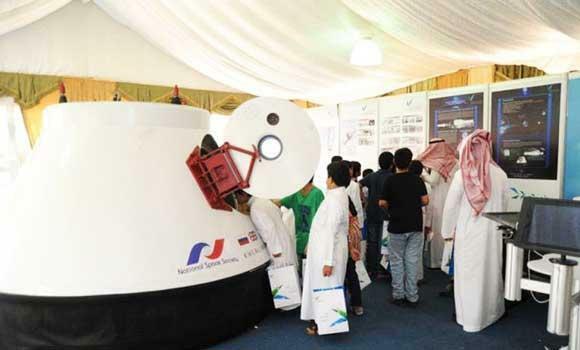 The King Abdulaziz City for Science and Technology (KACST) has approved 3,500 patents since the inception of the patent office in 1982, of which 171 were Saudi, local media said quoting an official. A total of 19,523 patent applications were registered at KACST since then, of which 434 were for Saudi corporations and 15,283 for non-Saudi companies. For individually registered applications, Saudis registered 2,910 applications and non-Saudis 896 applications, KACST spokesman Mansour Al-Otaibi told a newspaper. There were 928 patent applications in 2013, of which 233 were approved and 361 rejected, he said. Patents for humanitarian needs topped the list, accounting for a third of all applications, followed by chemistry and mining at 26 percent, transportation at 18 percent, physics accounting for six percent of all applications, fixed construction, mechanical engineering and electricity five percent each and textiles and paper two percent, he said. He said cooperation exists between KACST and Saudi universities and research centers to cater to gifted students. KACST signed an agreement with the World Intellectual Property Organization (WIPO) in 2012 for the establishment and development of technology and innovation centers at Saudi universities and research centers.